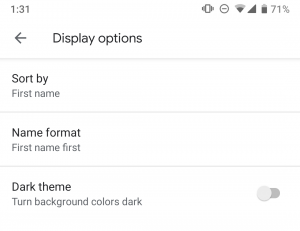 Since the release of the new Material Theming Tools, Google has been updating each of their first-party apps with their own Google Material Theme design. 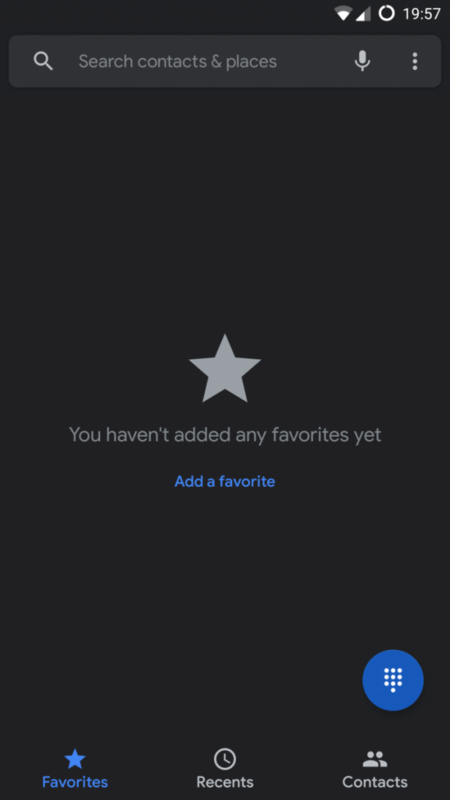 A few of the apps have even received an official dark theme! Android Messages and YouTube already have one, and soon it’ll be time for the Google Phone app to get one. 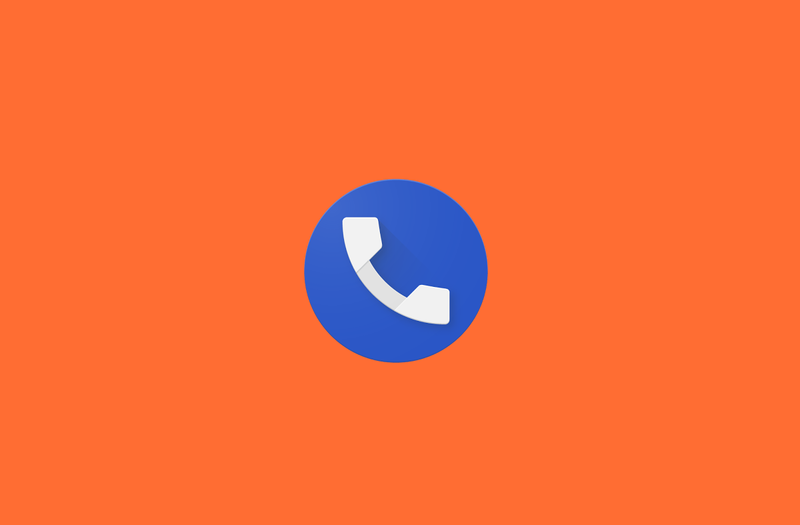 We heard that the stock dialer app on Pixel and Android One devices would be getting this update a month ago. 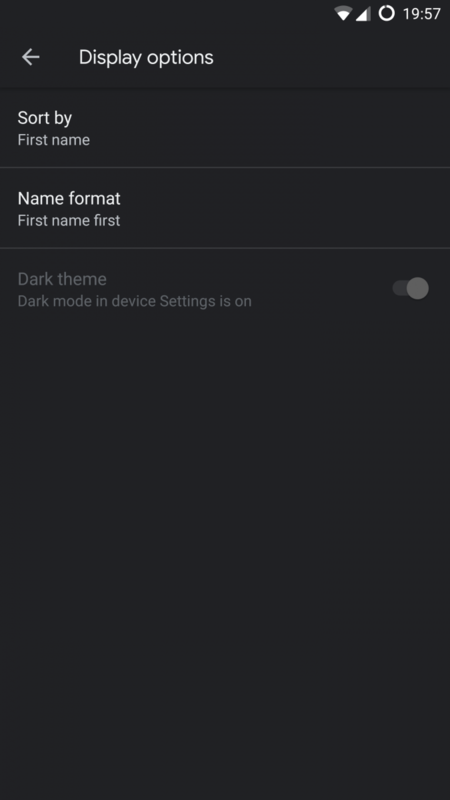 Now, Google Phone version 25 started rolling out on the beta channel recently, and it’s the first version with a dark theme that isn’t semi-broken. Thus, we’re finally able to share with you the instructions on how to enable it. You will need root for this tutorial as messing with shared preference files requires root access. With that out of the way, let’s get started. 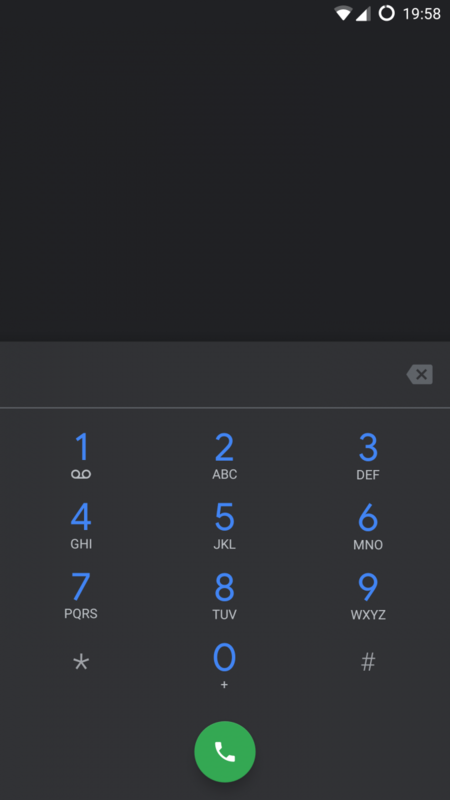 Navigate to /data/data/com.google.android.dialer/shared_prefs and look for the file named dialer_phenotype_flags.xml. Look for G__enable_dark_mode_settings and change the value from ‘false’ to ‘true’. You can use the Find feature in the text editor. Look for __data_rollout__DarkMode.EnableDarkModeRollout__launched__ and change the string from ‘false’ to ‘true’. Credits go to XDA Member FlavioV for the screenshots.